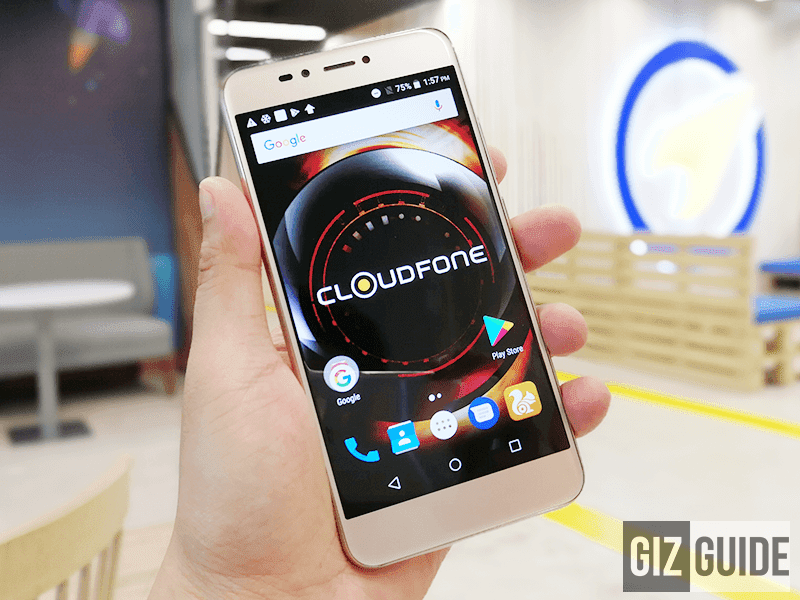 Cloudfone Excite Prime 2 Review – The New Budget Phone To Beat? 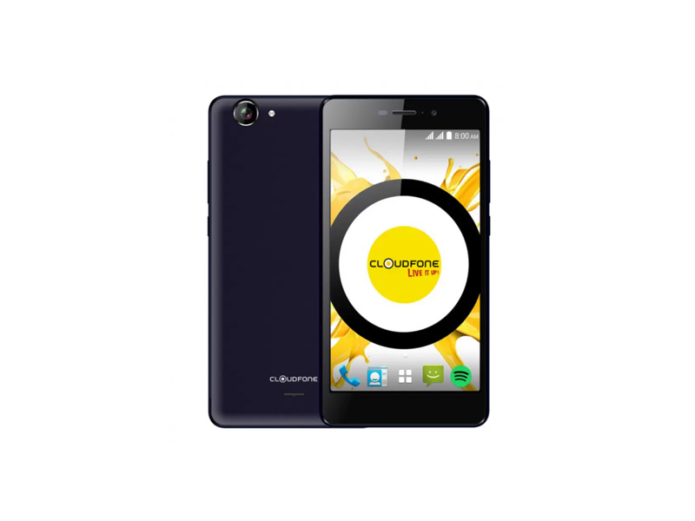 Out of the box, Cloudfone’s newly launched Excite Prime 2 is arguably one of the most impressive entry-level Android smartphone in the market for this year yet. Like most of the new Cloudfone devices, the Excite Prime 2 arrived with plastic frame protected by a sturdy removable metal case. The metal case that Cloudfone used here now feels better than their older models. In front, the 5.5 inch HD 2.5D display has a certain type of glass protection. However, Cloudfone failed to specify the brand and type of the glass protected they used for this smartphone.